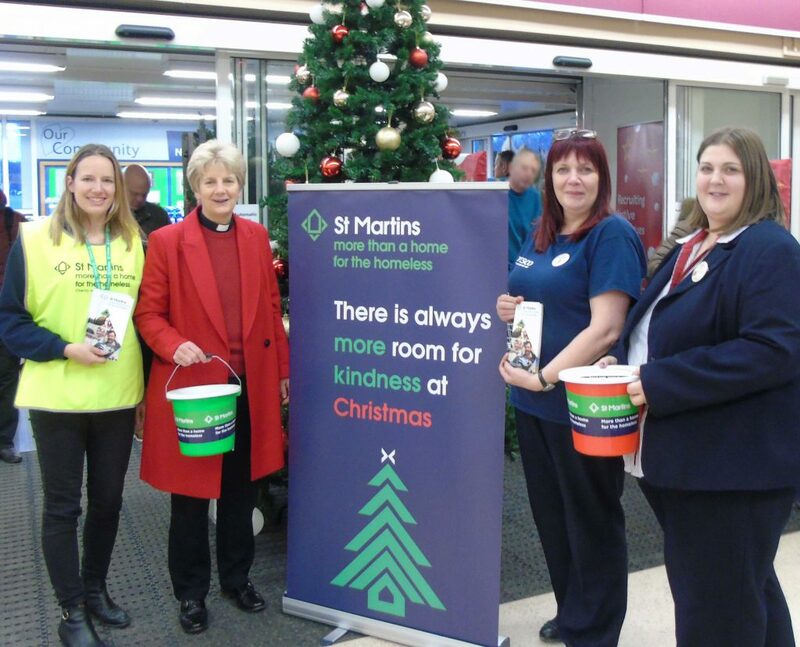 The charity intends to make the most of the busy shopping period in the run up to Christmas. Last year, an incredible £29,000 was raised during the month of December and every penny collected goes directly to support homeless people in Norwich and Norfolk. St Martin’s patron the Dean of Norwich the Very Revd Jane Hedges has urged the community to support the charity, which was founded over forty years ago by Dean Alan Webster. She said, “At Christmas as we remember Mary and Joseph who found themselves homeless at the time of the birth of Jesus, this is a particularly good time for us to be reaching out to those in the same situation in our world today”. If anybody is able to give an hour of their time between December 1 and 23 to assist with the collection, please Gill Williams at gillianswilliams@aol.com or on (01603) 438766.